Edwin Rivera is one of the most influential artists in today’s Latin dance scene. 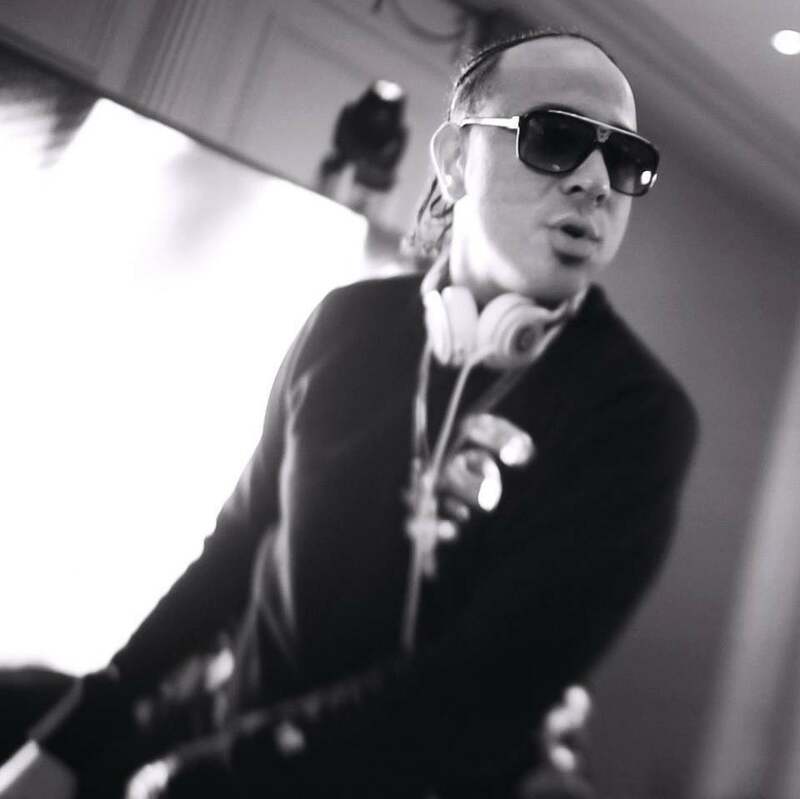 With a career spanning almost two decades, he has made quite the impact as a dancer, DJ and music producer throughout the world. Edwin is also the Artistic Director to some of today’s premiere Latin Dance events across the country (New York International Salsa Congress, Texas Salsa Congress, Baltimore Salsa & Bachata Congress and now the Japan Salsa Congress). He is now the producer of the 2nd longest running congress in the world, the Los Angeles Salsa Festival, produces the Children’s Teen Salsa Congress in Puerto Rico, and is the head judge for the the World Latin Dance Cup. Edwin, alongside each promoter, works together to create the best experience for all attendees attending each event.